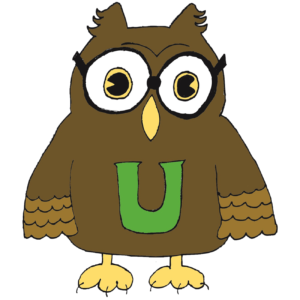 On January 30th, 2019, please come down to Bertucci’s to stay, eat, and build the Underwood community! 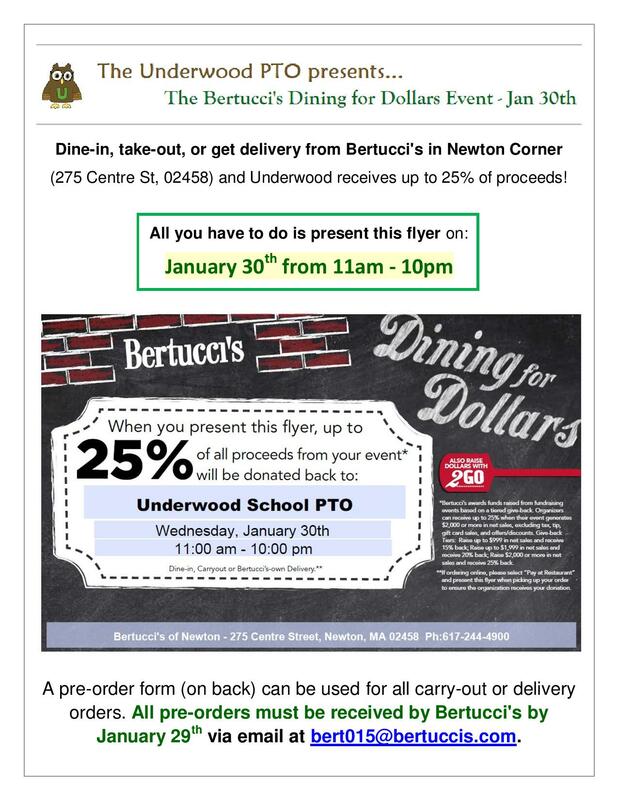 Up to 25 percent of sales at Bertucci’s all day on January 30th will go to the Underwood School. 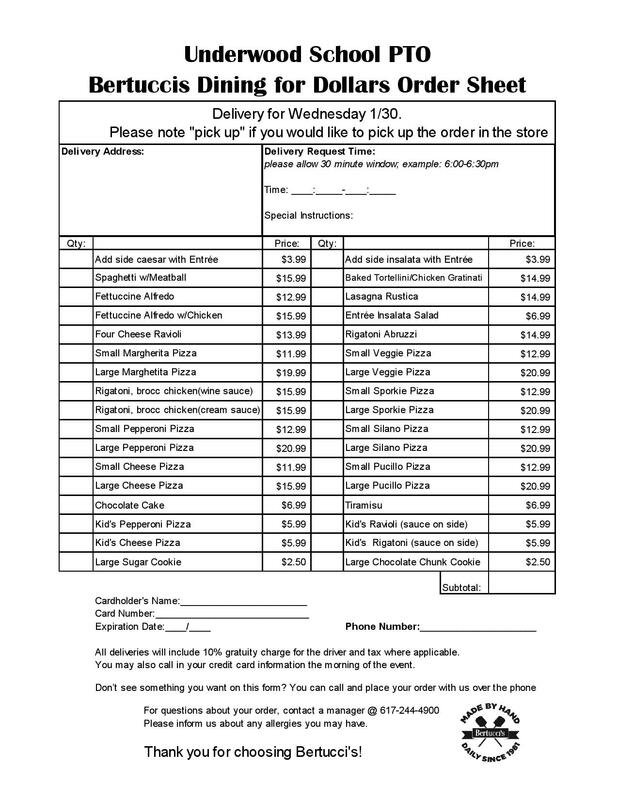 You can dine-in, take-out, or get delivery from Bertucci’s – a pre-order form is provided below! All you have to do is present our flyer (below or available here). Or look for it in your student’s folder as the date approaches.